This week at Monday Movie Nights we celebrate Cinco de Mayo a day early. 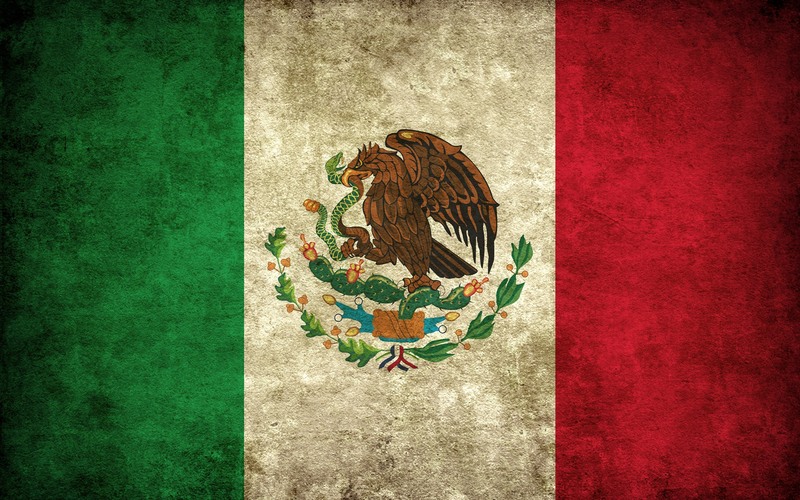 For those of you who don’t know, Cinco de Mayo commemorates the Mexican army’s victory over the French at the Battle of Puebla so as part of our celebration we have sent our resident Frenchman away to Europe. Mexican filmmakers have been in the spotlight in recent years with back-to-back Best Director victories for Mexican directors Alfonso Cuarón and and Alejandro González Iñárritu so now is the perfect time to celebrate our neighbours from south of south of the border’s contribution to film. Our selection of movies this week showcase some of the earlier work of Mexico’s most talented directors along with several fan favourites that couldn’t be ignored. …and since it happens to be May 4…..